In the words of writer and artist Renee Gladman: “Writing is a kind of architecture.” How, then, does one turn a mental blueprint into a finished piece? 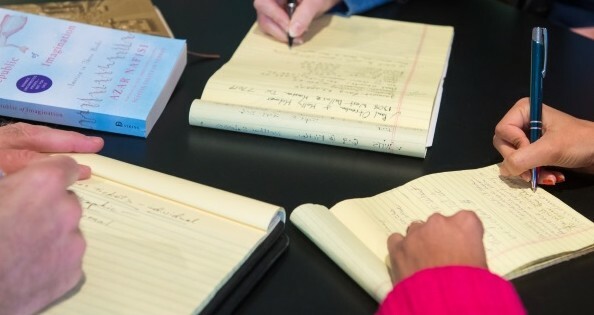 In this course, we will explore a variety of methods for constructing short stories from the building blocks of character, plot, point of view, voice, setting, and style. We will discuss the strategies of established authors with the intention of implementing those strategies into our own work (and maybe in the classroom). 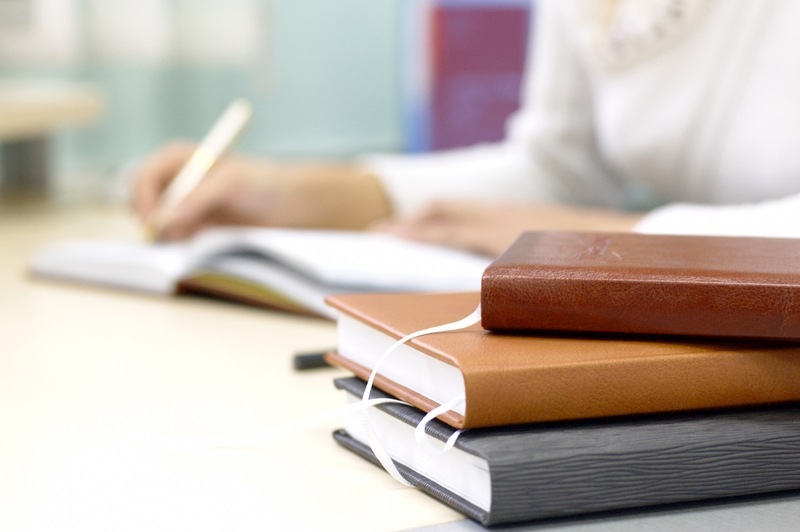 Be prepared to stretch your usual in writing habits and explore new modes of assembling prose. 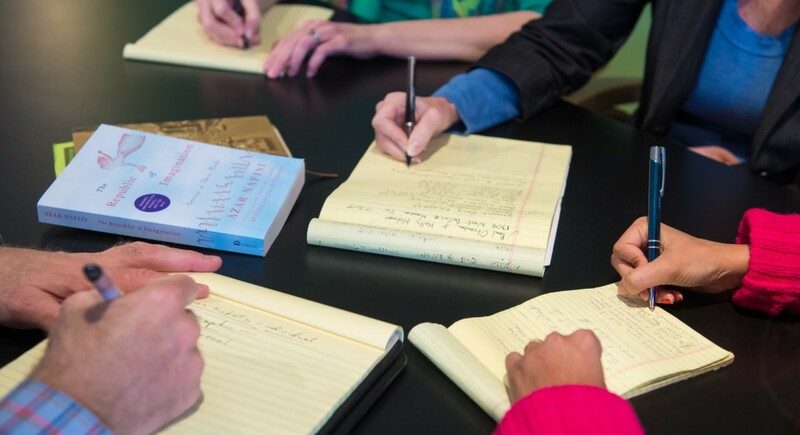 All participants will have the opportunity to share writing with the group for feedback. To conclude the course, we will discuss publication strategies, as well as methods for cultivating a writing practice beyond our weeks together. ALLEGRA HYDE’S debut story collection, Of This New World, won the John Simmons Short Fiction Award. Her short stories and essays have appeared in venues such as Tin House, American Short Fiction, and New England Review. She has received three Pushcart Prizes, as well as support from the Elizabeth George Foundation, the U.S. Fulbright Commission, and the Bread Loaf Writers’ Conference. 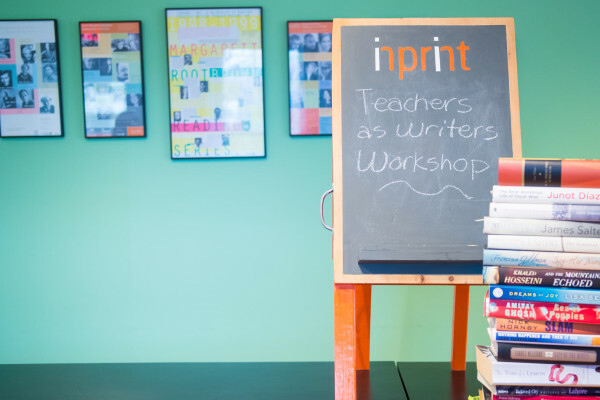 By registering for an Inprint Writers Workshop you are agreeing to Inprint’s registration policies. Remember to sign up for the waiting list if the workshop you would like to take is full. To see the full Winter/Spring 2019 workshop schedule click here.